We offer consistent and reliable supply of strength-graded softwood and engineered wood products to customers nationwide. 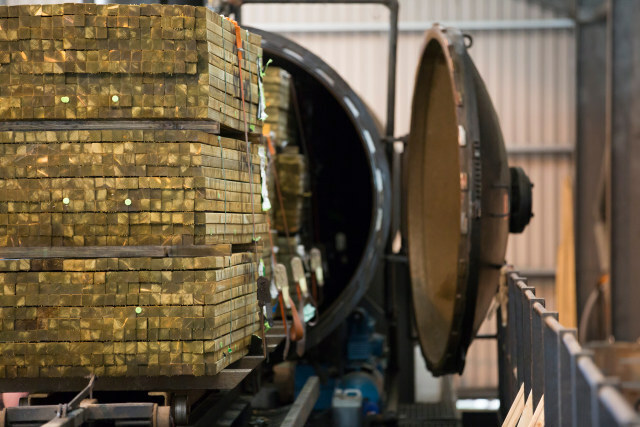 Working with a select number of experienced mills we are able to offer a consistent and reliable supply of high quality strength-graded structural softwood products and engineered wood products. Stock is held at four distribution terminals and through selected logistics providers we provide a just-in-time delivery service to customers nationwide. Available in a variety of sections and lengths ideally suited to the requirements of modern methods of construction we stock an extensive range of high quality structural softwood products. With eleven treatment facilities across our distribution terminals Södra Wood has become the largest independent provider of treatment services in the UK and Ireland. With up-to-date plants we not only provide treatment in a timely manner but also meet all the latest environmental requirements. 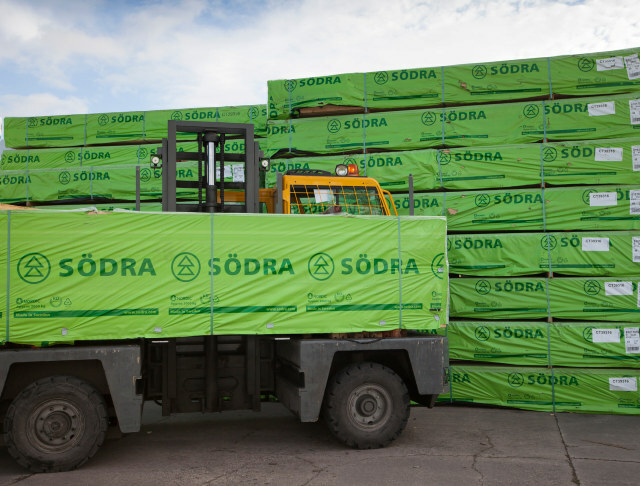 The pack-saw facility at our Humberside terminal enables Södra Wood to supply full packs of timber cut to any length including Precision End Trimming (P.E.T), providing flexibility on all our range of products and helping minimise waste and further processing in a factory environment. Södra Wood carries a wide range of standard and system based glulam sizes. These are available for just–in–time delivery from either the UK terminal in South Humberside or the Ireland terminal in Wicklow, depending upon available specification. In addition to landed stock sizes, we can also supply a wide range of other dimensions and grades of glulam to order. We offer a full range of engineered wood products that combine to form a cohesive system offer for floor, wall and roof applications. Through strategic trading agreements we are able to offer Masonite I-Joists and Ultralam LVL Beam and Rim Board products. 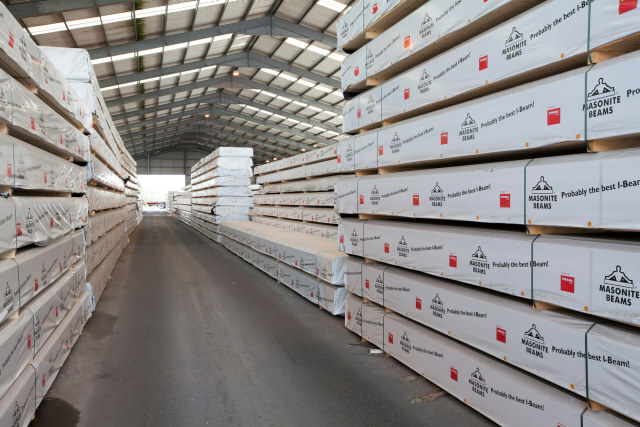 Our distribution partnership provides customers with an efficient supply of the most extensive range of high-quality engineered wood products in the market. To request a copy of our single member design program please complete the form below with your details. You will receive an email with a software download link and activation key usually within one business day. If you have any questions please contact us on +44 (0)1285 646000.